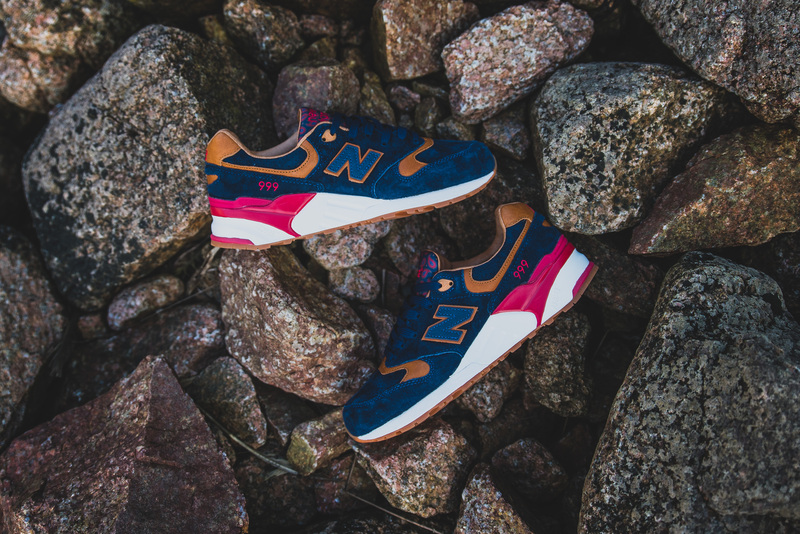 We took a look at the full reveal of the New Balance ML999SP x Sneaker Politics “Case 999” here, but we were lucky enough to get a pair from the kind folks at New Balance so we took them for a test run of course. 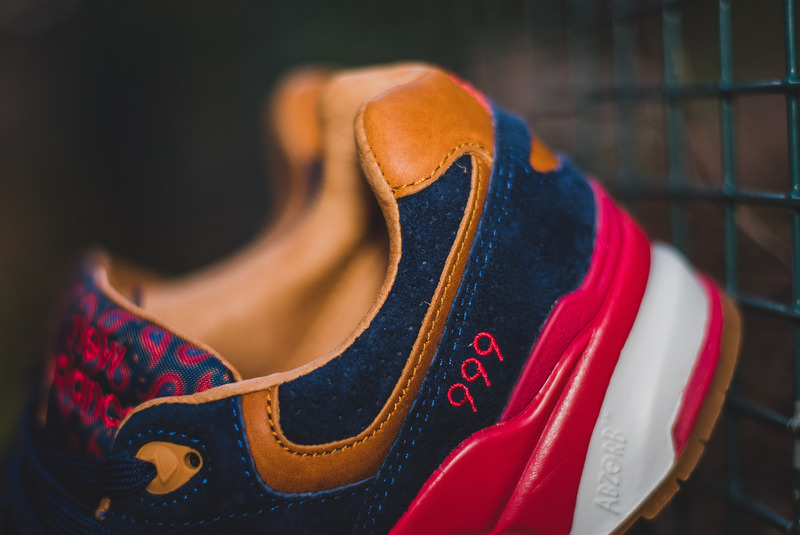 In case you missed it, the “Case 999” draws inspiration from police detectives and the cases they investigate, as well as Sneaker Politics home state of Louisiana, which is where the hit TV show True Detective was set for it’s first season. 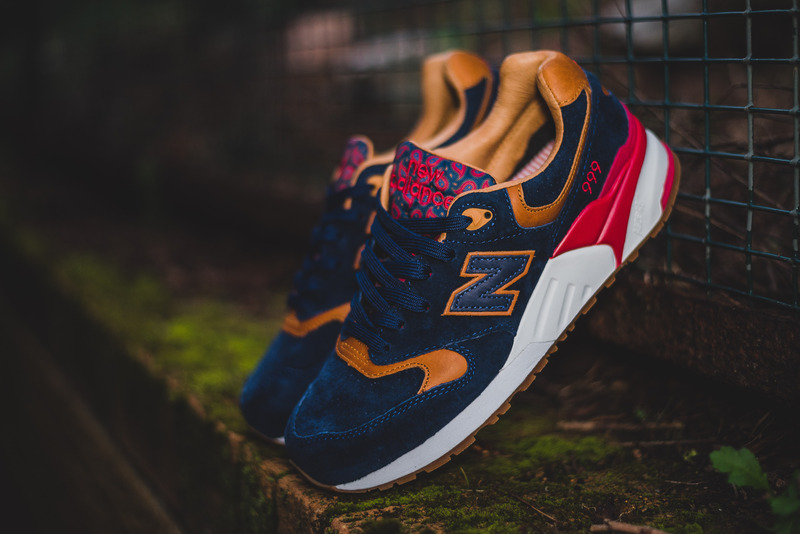 The New Balance x Sneaker Politics “Case 999” features a rich navy suede and lush tan leather upper, which is one of our favourite combinations, so this was an instant hit with us, despite the fact the 999 silhouette was used, as this isn’t necessarily one of our favourites. 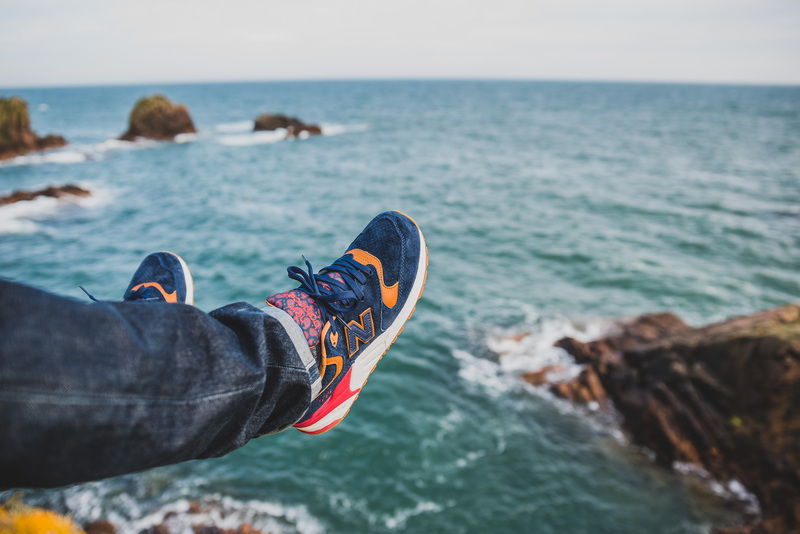 However, any silhouette can be redeemed if you stick a great colourway on it, and kill the material choices, which is exactly what the folks at Sneaker Politics done with this shoe. 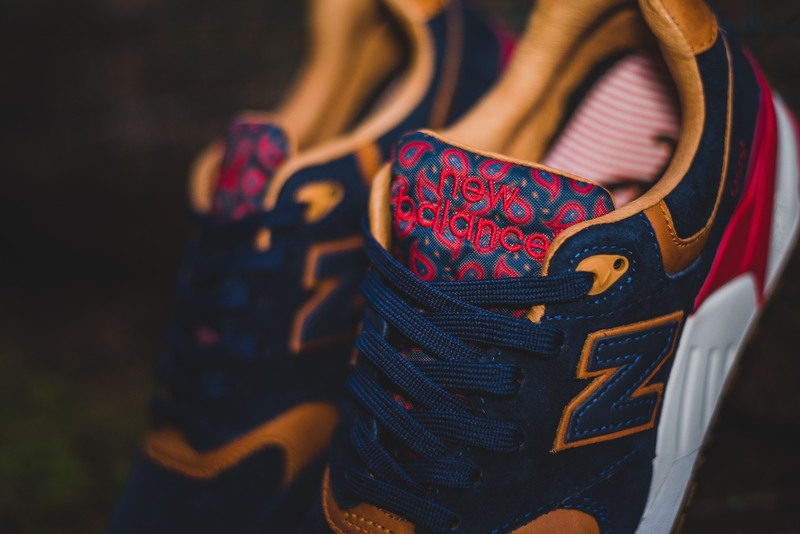 There is a really neat paisley print covering the tongue, which we noticed was getting a bit of stick, but we’re certainly not complaining, we love paisley print! 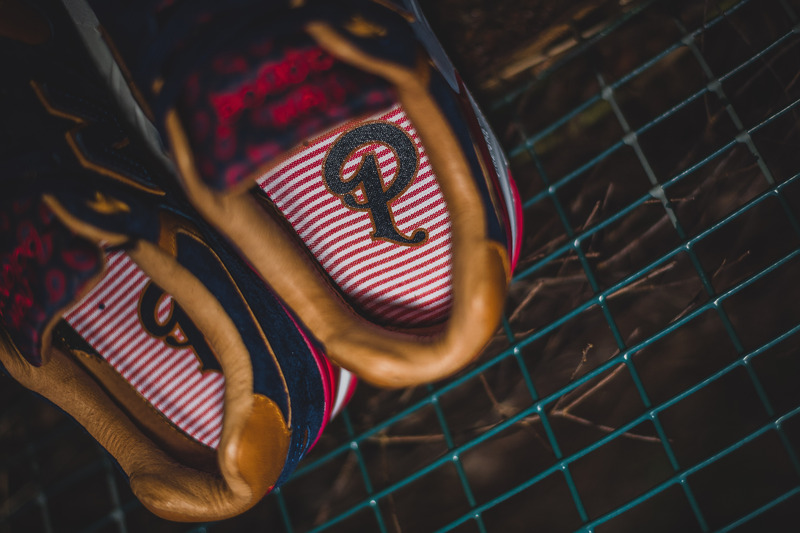 The insole is decked out in red and white pinstripe with Sneaker Politics logo. 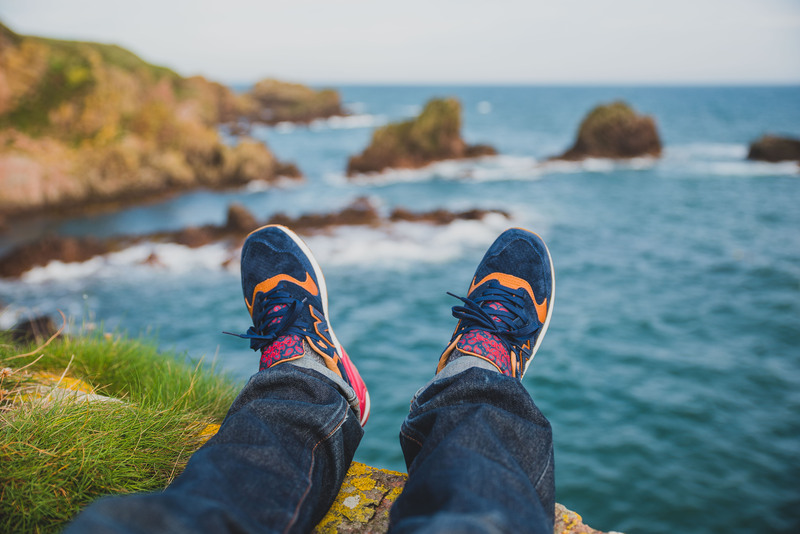 The shoe is sat atop a white midsole, which has red detailing, and a gum outsole. 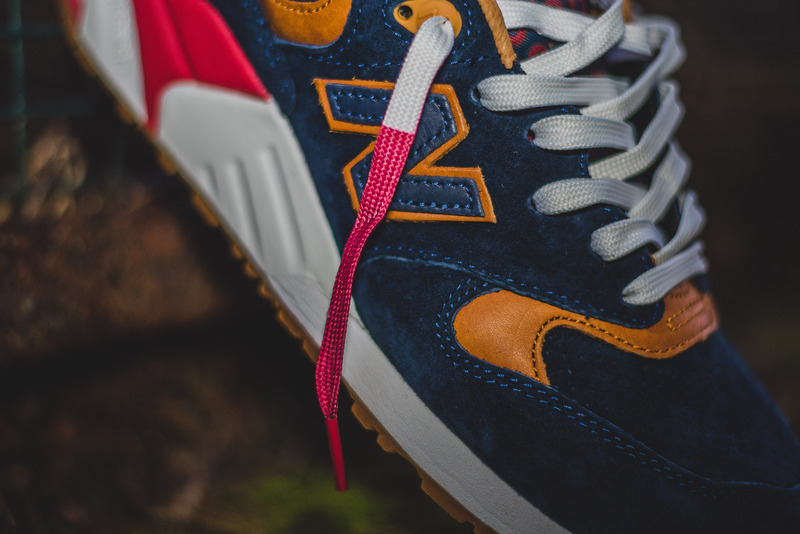 We instantly swapped out the white laces for the spare navy lace set which comes as extra, but I put back in the white lace set which has red tips. 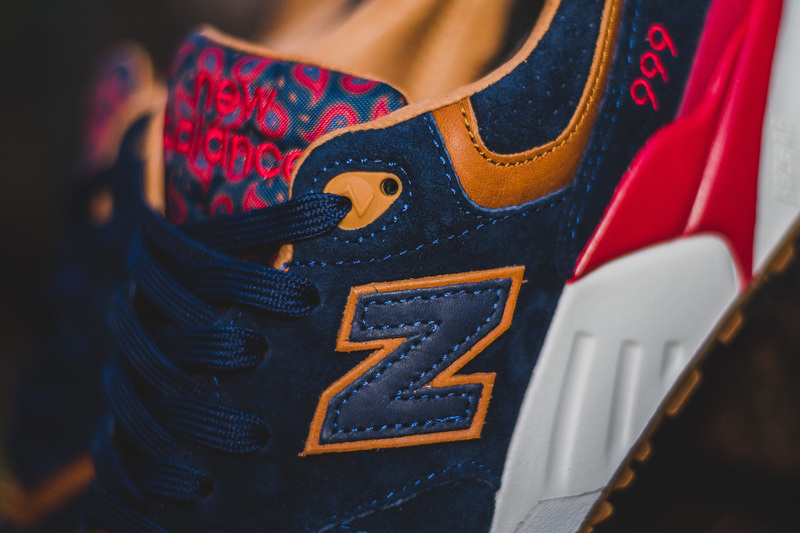 The Sneaker Politics x New Balance “Case 999″ has already released at Sneaker Politics, but it looks to be getting a worldwide release on the 8th of October, certainly in the UK anyway.